Each Thursday and Friday from 5-7 pm, we serve wine and often times food, or special events we have in the store at this time. I feel this is so important for us as women to have a time where we can relax, shop, connect and totally feel pampered each week. 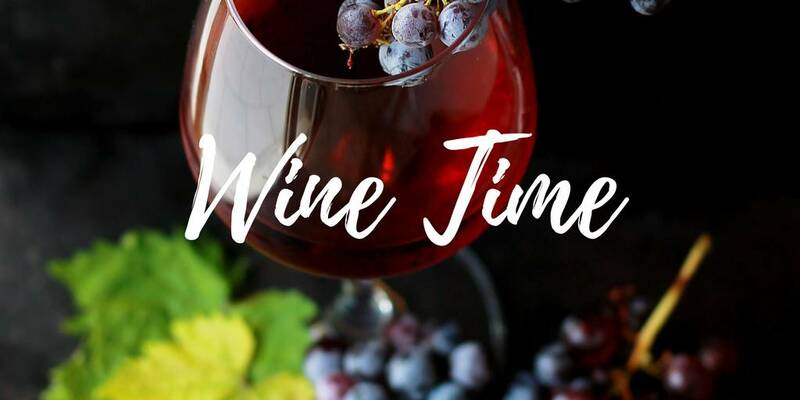 If you have yet to join us please treat yourself to our next wine time. You are worth it!! !